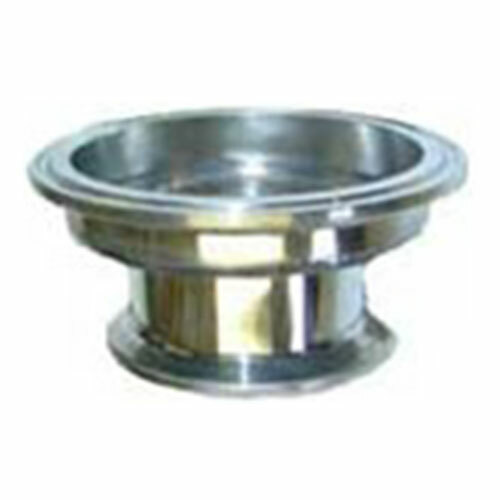 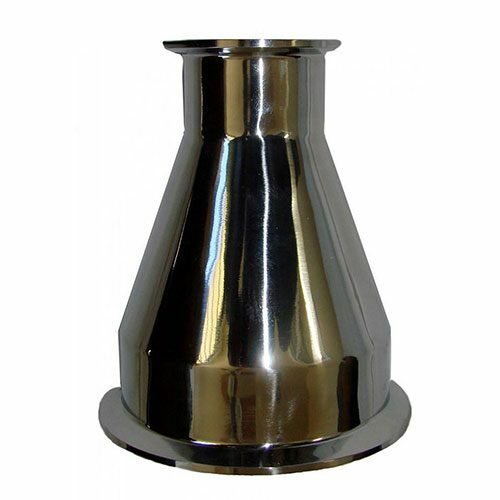 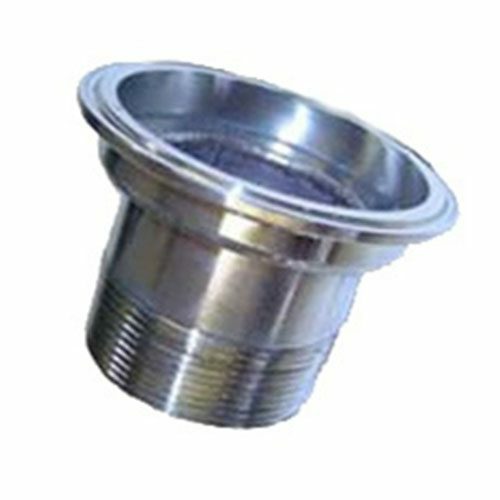 Stainless Steel 3 inch to 2 inch Adapter allows you to 3 inch column to a sankey beer keg or Tri-clamp fitting. 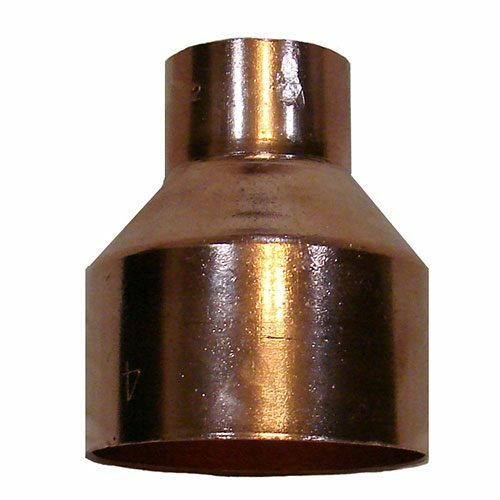 Using a 2 inch male NPT fitting on your column. 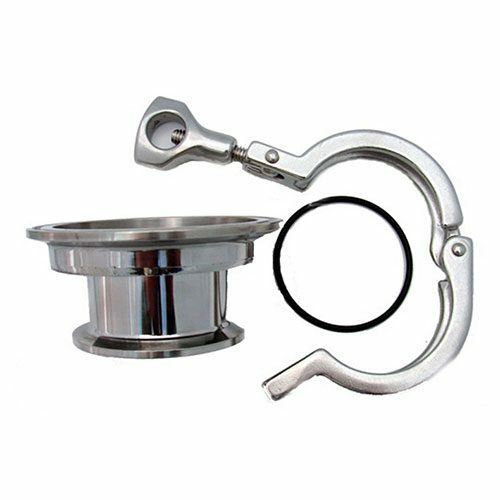 This item does NOT include any clamps or gaskets.